This travel charger allows you to charge your USB devices at home or on the road. 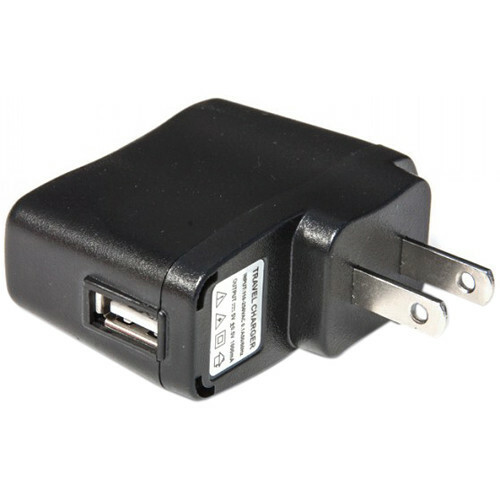 Plug directly into a wall outlet then charge your USB devices - such as smartphones and tablets - via the USB port. Box Dimensions (LxWxH) 2.4 x 1.9 x 0.6"